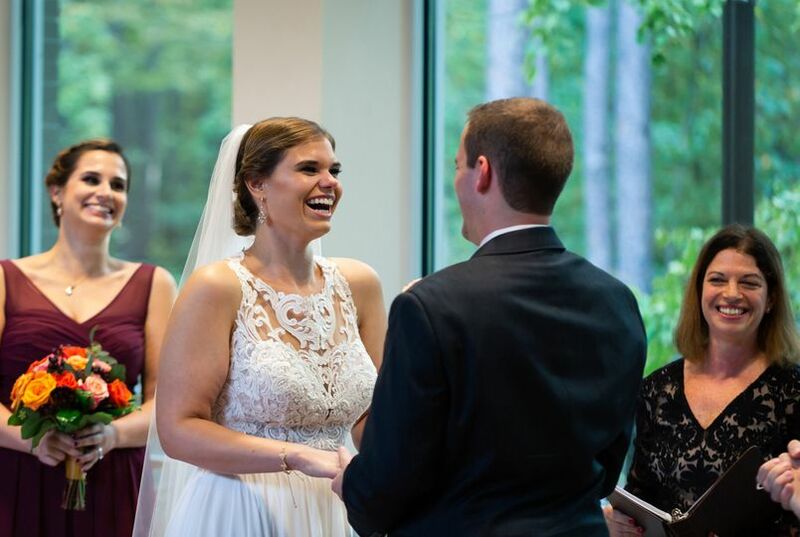 Celebrant Gwen Downs specializes in creating fun, lighthearted weddings. 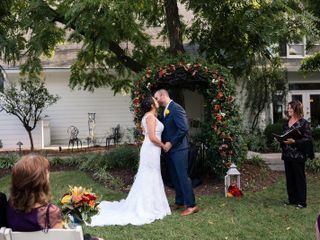 With just the right balance between cheer and tradition, not only will your ceremony include all the elements you want, but it will also feature the story of how you and your fiancée "ended up here today." That means rather than a formality, your nuptials will actually be one of the most fun and entertaining parts of your day! 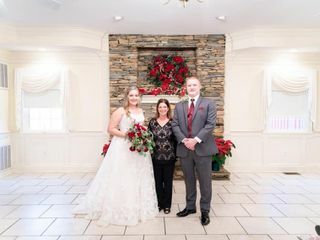 Celebrant Gwen Downs officiates custom, microwedding, elopement and legal signing ceremonies for couples. This includes civil unions, vow renewals, as well as single-religion, non-religious, and interfaith ceremonies. 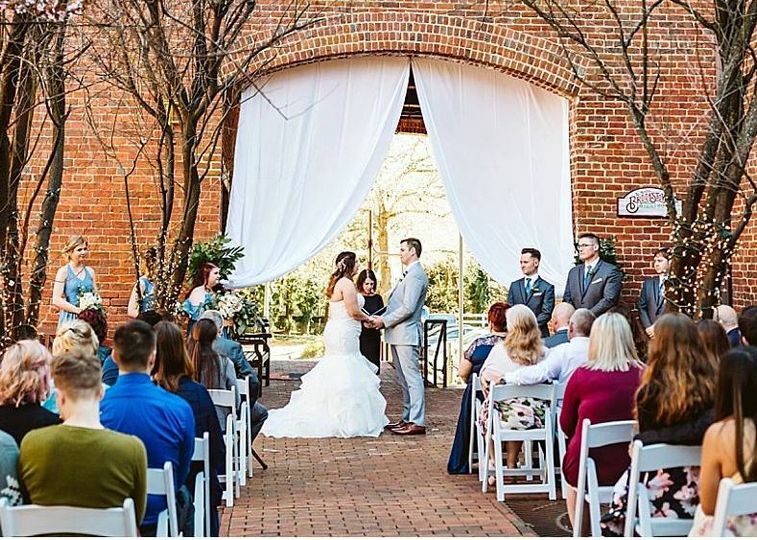 Although she currently works in the Raleigh, North Carolina region, this officiant is licensed to perform weddings in all 50 states as well as Washington, D.C. She allows couples to read customized vows during their ceremony, and include any other wedding customs they would like to have. She performs LBGTQ ceremonies and believes love is love. 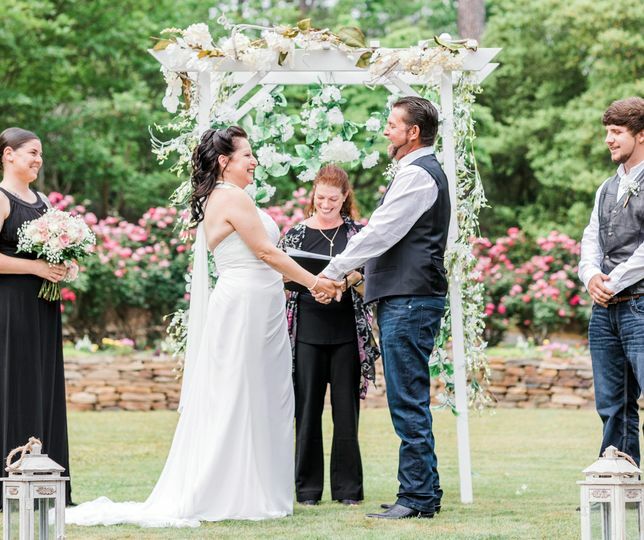 This officiant typically keeps the ceremony under 30 minutes. 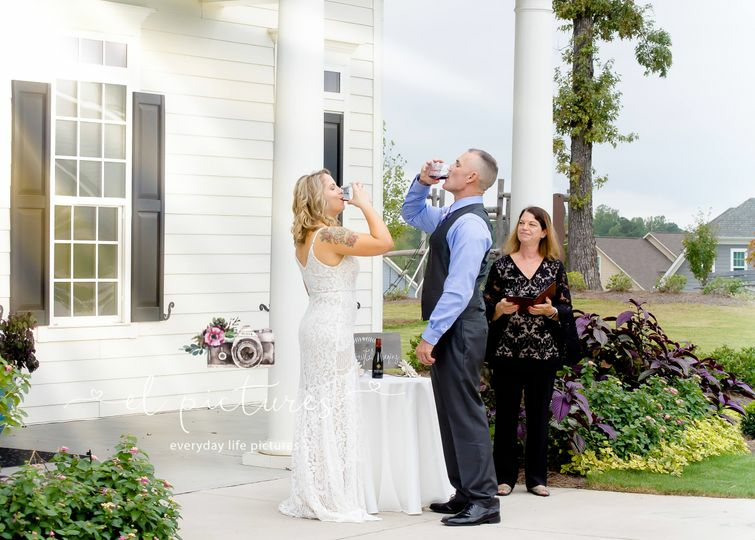 The length of the ceremony can be determined by the couple’s preference. 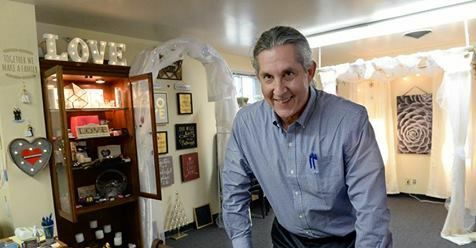 This officiant can work with couples of any religion, from Catholic, Jewish, and Presbyterian couples to agnostic and non-denominational duos. She even officiates for pagan, Taoist, Earth-based, and Hindu couples, among others. 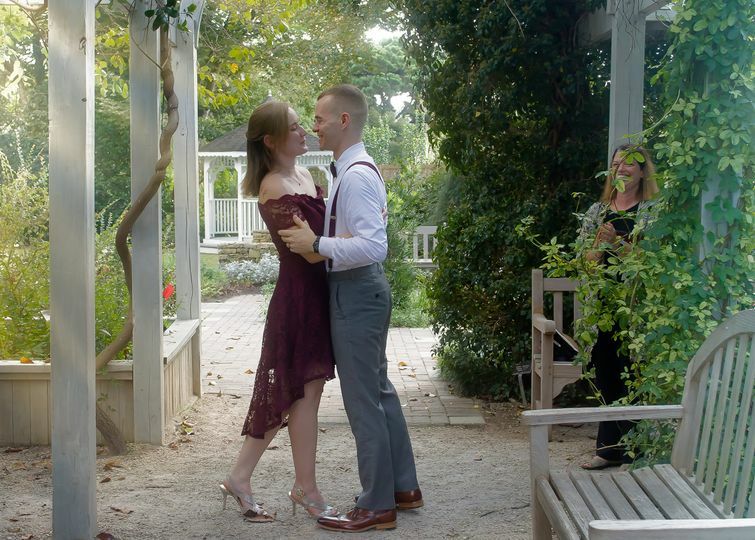 Gwen was absolutely amazing throughout the entire process of planning our ceremony! She was so helpful and she had so many great ideas. 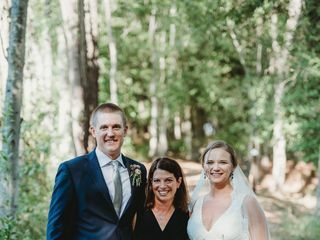 Our ceremony was so personal and tailored to us and our personalities. She made everything really simple during stressful wedding planning! We would recommend Gwen to anyone and everyone! Thank you so much for being a part of our day Gwen! 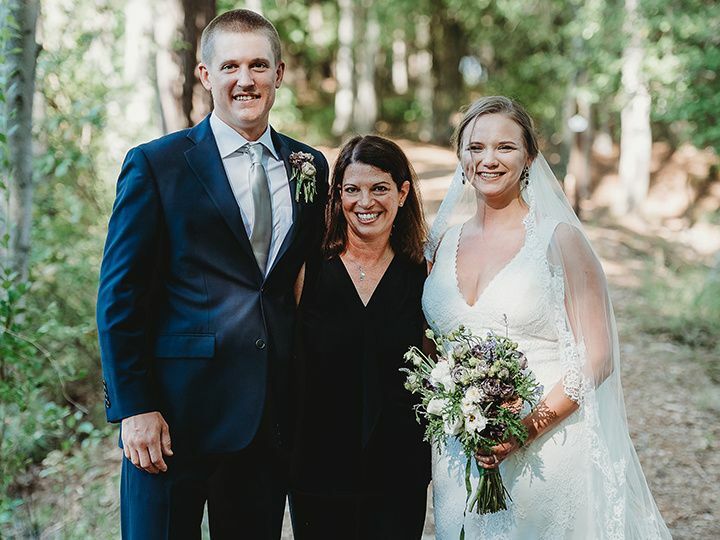 Gwen is everything you want in an officiant and then some! She customizes wedding ceremonies to fit the couple and puts the focus on the love story. She is charismatic when she speaks and is very detail oriented. 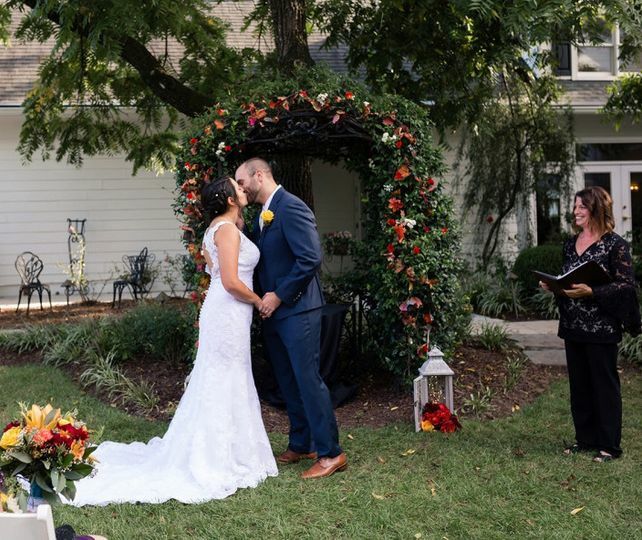 Our Ceremony perfect and we are so glad that we chose Gwen! Thanks Paige for your kind words. 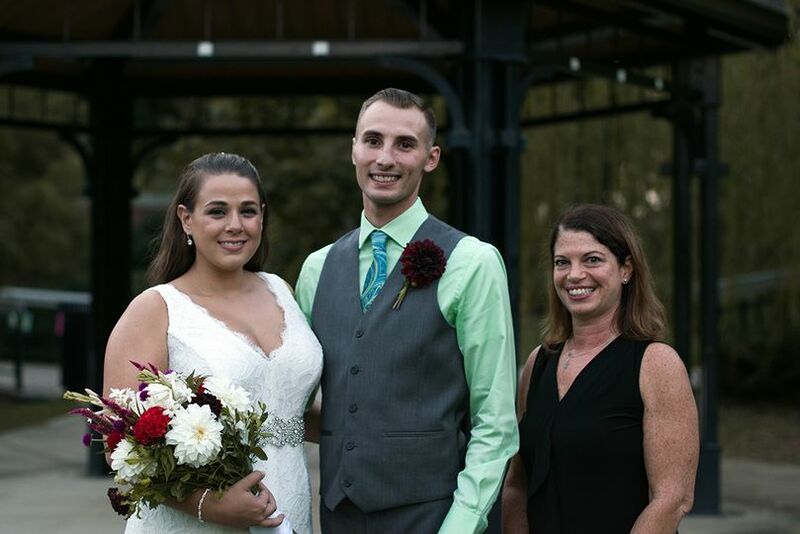 I loved sharing your unique love story with your family and friends. 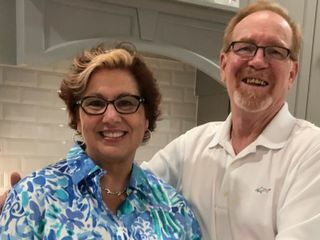 Gwen brings the premier experience for couples in the North Carolina area. Her higher level of education, as a Life Cycle Celebrant, has her focus on your needs and wants in the service. 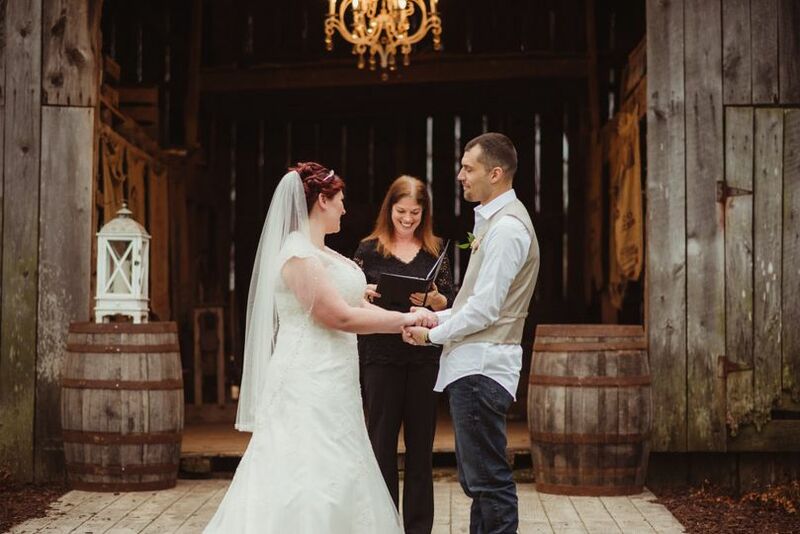 A wonderful and well spoken Officiant, Gwen has the experience and charm to enhance your day.